Howdy, i read your blog occasionally and i own a similar one and i was just wondering if you get a lot of spam comments? If so how do you protect against it, any plugin or anything you can suggest? I get so much lately it’s driving me insane so any assistance is very much appreciated. It doesn’t hit me too hard at this point. If you want to send a few pictures in that’d be great. I appreciate you looking at our site! I have a bottle from “Old Medford brand Rum” that has been kicking around my house for some years. It is only today that the Antique Trader steered me to your sight. I looked up the brand this morning and found that it was known well around the seventeen hundreds. Do you know it? 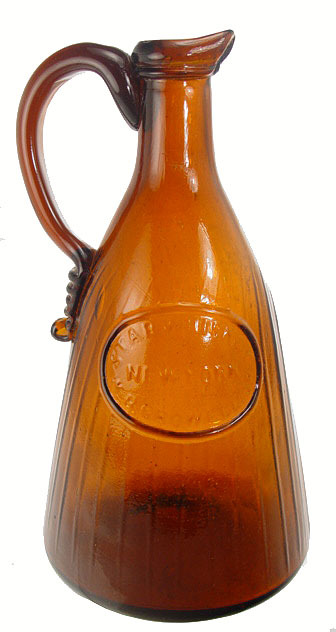 The bottle does not resemble your bitters bottles, it’s more like a small (quart) jug. I do not know at this time how to take a picture of it, but hope to be able to show it in the future. your bottles are gorgeous. my husband will love your site he’s an avid digger. 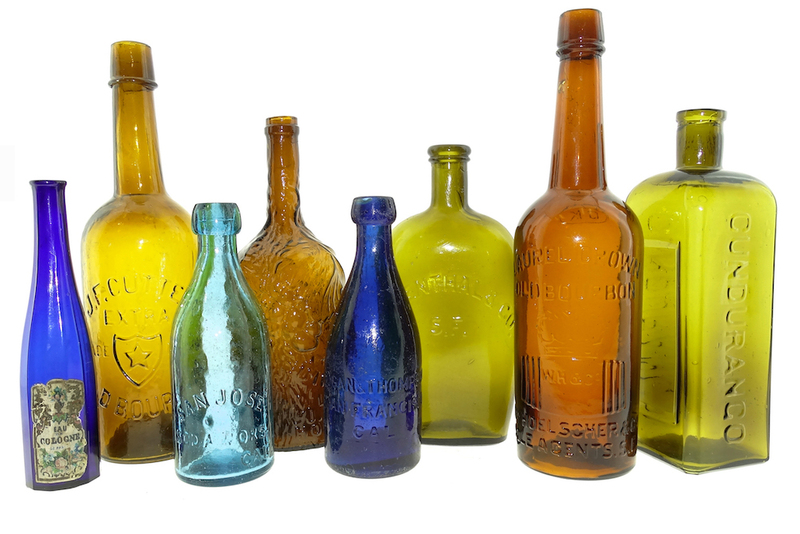 but he has never shown me such beautiful bottles. my favrite used to be my embossed BAYER aspirin bottle. you can see I’m novice compared to my husband. Thank you for all the photos now maybe I can be moe help when we go out digging. I’m looking for pepsi cola back bar bottles,pink pepsi bottles and 1906 pepsi porcelain dispenser. Please let me know if you can assist on this. I have some rare Pepsi pieces that might interest you. 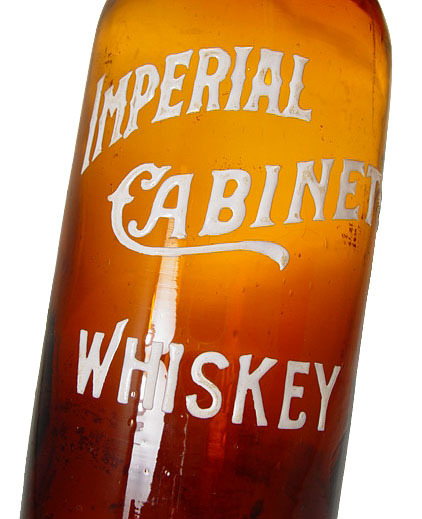 I saw some bar bottles that were fluted and or embossed (debossed) on the inside. 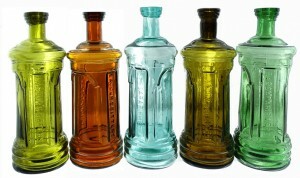 Do you have any information on the manufacture of bottles like this? 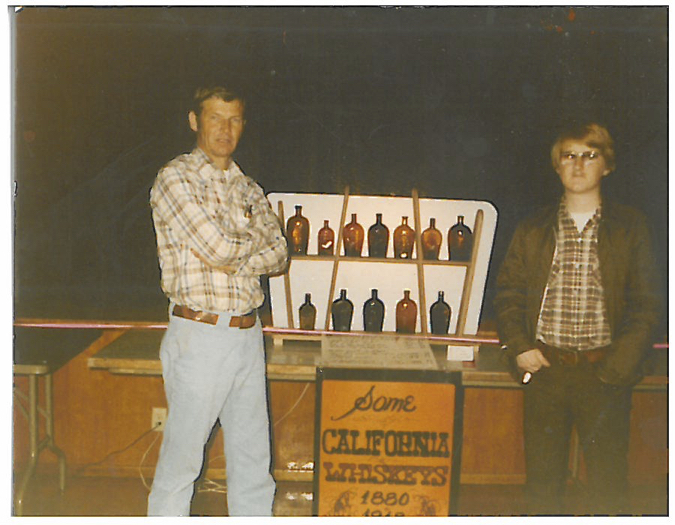 | American Bottle Auctions < Liked it!